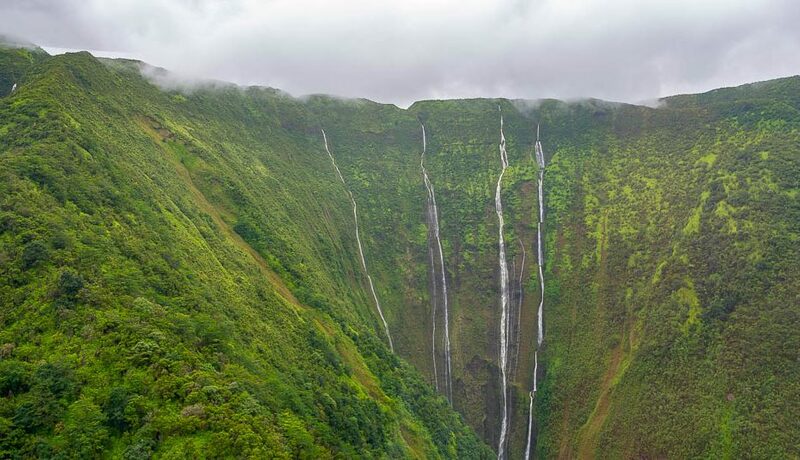 The Big Island is a seemingly endless resource of incredible natural vistas, bright, sunny beaches, and massive volcanoes, and while so many of these sights can be witnessed up close via car and hiking, a guided tour to these hotspots via the air is the most efficient and striking way to experience all the Big Island has to offer. Booking a helicopter or airplane tour early in your trip can be an incredibly insightful resource – your guide can point you in the direction of certain landmarks that might pique your interest and help you plan for the days to come. Plus, you can see an active lava flow from the air – a perfect opportunity for photographers to capture Mother Nature in action. 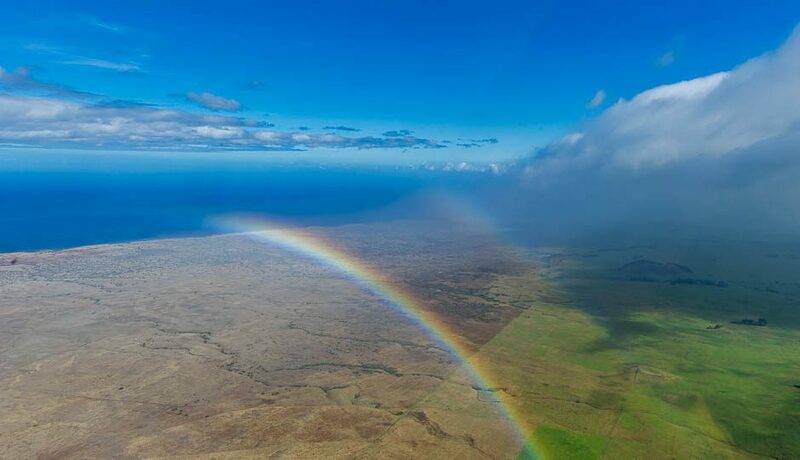 Aside from these highlights, here’s why you should absolutely take a hard look at a Big Island aerial tour during your stay on the island. 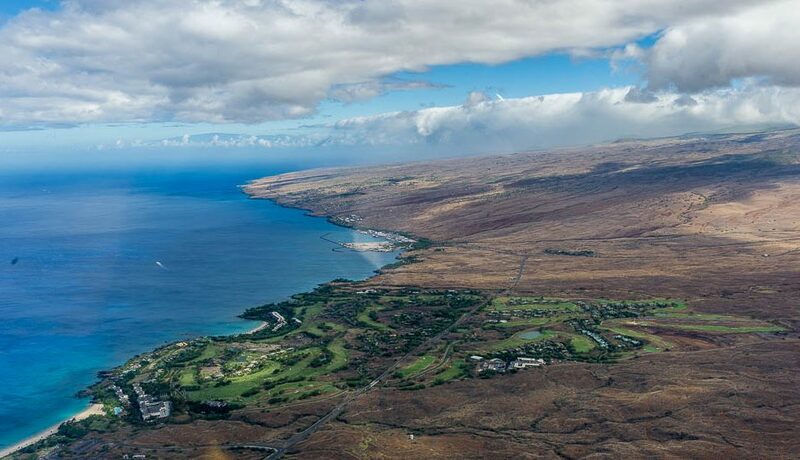 A flight over the Big Island is one for the ages. Not only will you get to see the Big Island from a unique perspective, but you’ll have access to a knowledgeable, experienced tour guide. While the cost may be high, the level of access and the aerial views you’ll witness will more than make up for the upfront costs of a helicopter or airplane tour. You will also get a perspective of just how big the Island really is and how it is laid out, which can help find your bearings as you explore for the rest of your trip. 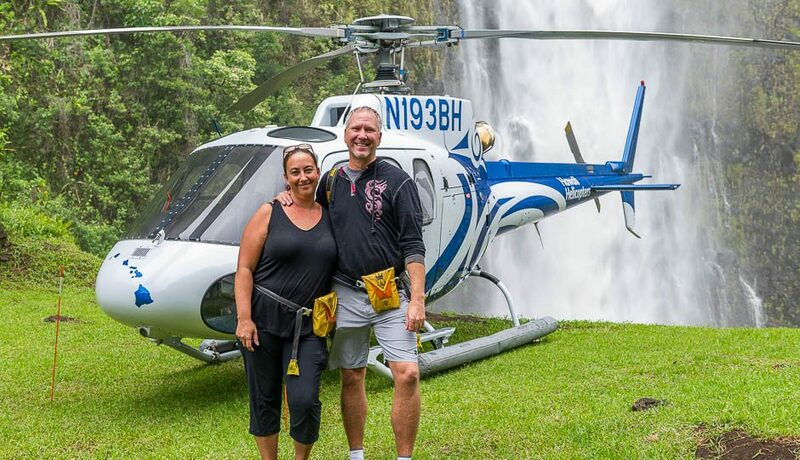 Whether you want to see the lava flows and volcanoes, the many waterfalls present on the island, or simply want an all-encompassing view of the Big Island from up high, aerial tour companies have plenty of options perfectly suited to any interest. Plus, some tours offer closed-cockpit or open-air tours that allow for greater views of the island (and better access for photographers/videographers). Many aerial tour companies offer shuttles to and from the airport where you’ll be taking off, so worrying about getting there from your resort or hotel of choice isn’t a problem. 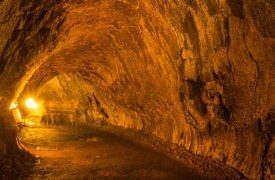 Accessible from either the Hilo or Kona sides, most tour companies will provide shuttles to accommodate travelers who might be unfamiliar with the island or don’t have access to a rental car. 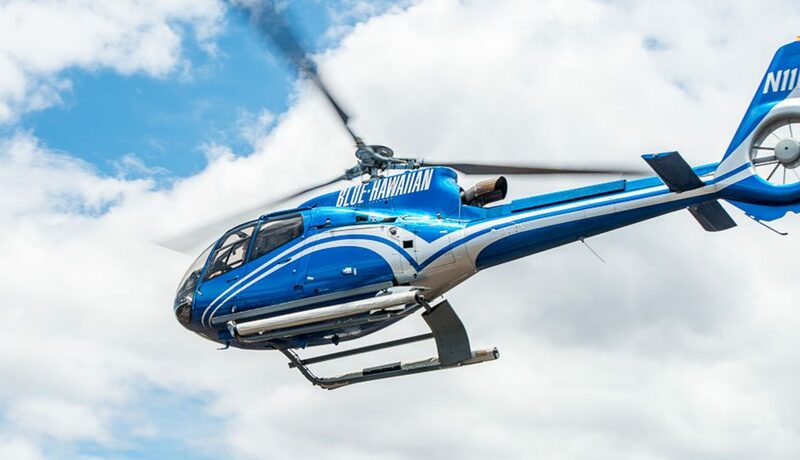 No matter if you consider yourself a professional photographer or someone who’s content with snapping some shots from your smartphone, you’ll absolutely want to consider a Big Island aerial tour during your vacation. The perspective is unmatched elsewhere on the island, so if you really want to make your vacation photo album shine, adding some aerial shots in the mix will be well worth the expense of the trip. 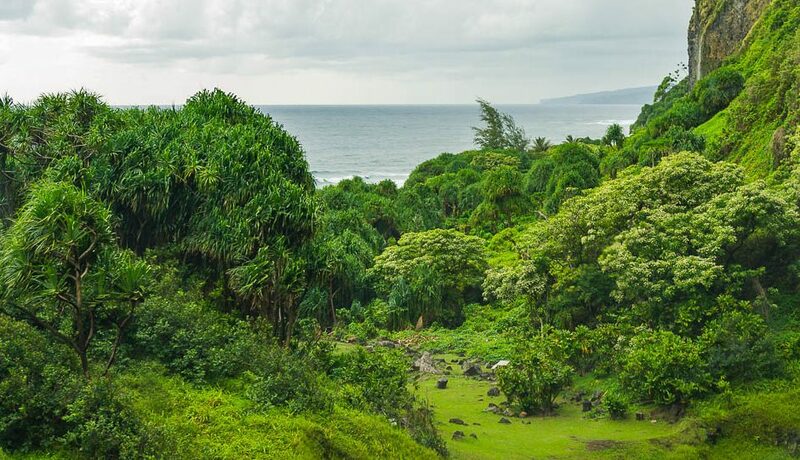 Ziplining through lush tropical rainforests and over breathtaking waterfalls is a an adrenaline-filled way to see the natural wonders of the Big Island. There’s no end to things you can do in Hawaii, so keeping within your budget can be challenging. If you are looking for some budget friendly activities, look no further.